Google Home Mini and Home Max are two latest additions to the search giant’s Home range that competes with the likes of the Amazon Echo. These devices will appeal to different groups of users when it comes to cost, power, convenience and portability. Let’s have a closer look at what each offers. The most affordable Home device to date, Google Home Mini is very small – a mini, as its name suggests. It has dimensions of 42 x 98 mm and weighs just 173 grams. This one looks to take on the Amazon Echo Dot. You can get it in chalk, charcoal or coral. Google says the device features fabric which, although durable, can let sound and light through. It has points all over that are sensitive to touch, allowing you to control Google Assistant, music and volume easily. LED lights show under the fabric when you issue a command to the Assistant. 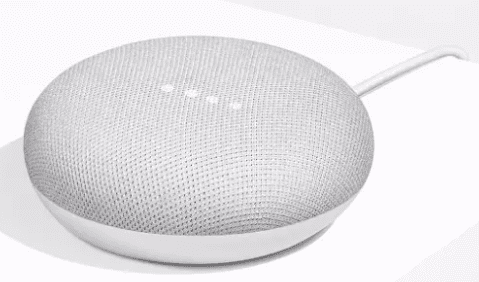 Google Home Mini will even hear you when there is noise or music playing in the background, according to Google. It’s so small you can easily conceal it out of sight. 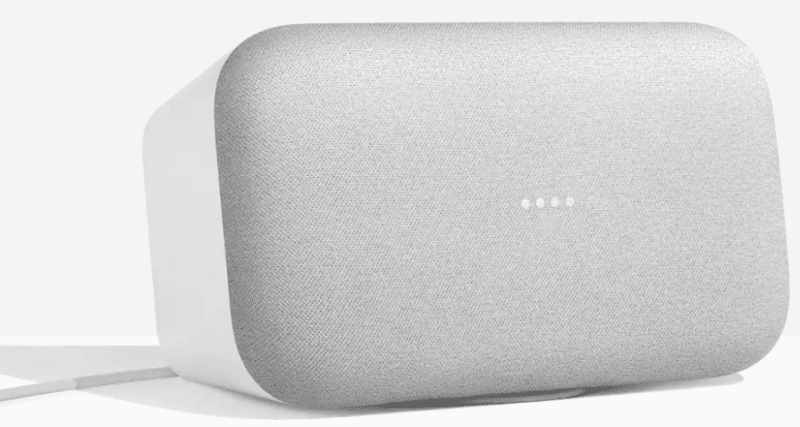 Google Home Mini features Bluetooth and Wi-Fi 802.11 b/g/n/ac (2.4 GHz/5 GHz). It works with Chromecast and Chromecast Audio. The name says it all. Google Home Max is the biggest Home device to date. It has dimensions of 336.6 x 190 x 154.4 mm while weighing in at about 5.3 kg. The speaker looks ready for solid, powerful sound judging by the hardware. Google equips it with a quad-core ARM processor that runs at a maximum speed of 1.5 GHz. For audio, the Google Home Max comes with a pair of 4.5-inch dual voice coil woofers and 0.7-inch tweeters. This is a party animal, no doubt. The device maker says the Home Max is so loud that it can fill a very large room with music. According to the company, this one is 20 times more powerful, compared to the regular Home device. Home Max is the first Google speaker to offer Smart Sound, powered by the company’s artificial intelligence. Microphones that can recognize your voice from afar lets you interact with the integrated, always-on Google Assistant. The speaker boasts USB Type-C port, dual-band Wi-Fi and Bluetooth support.